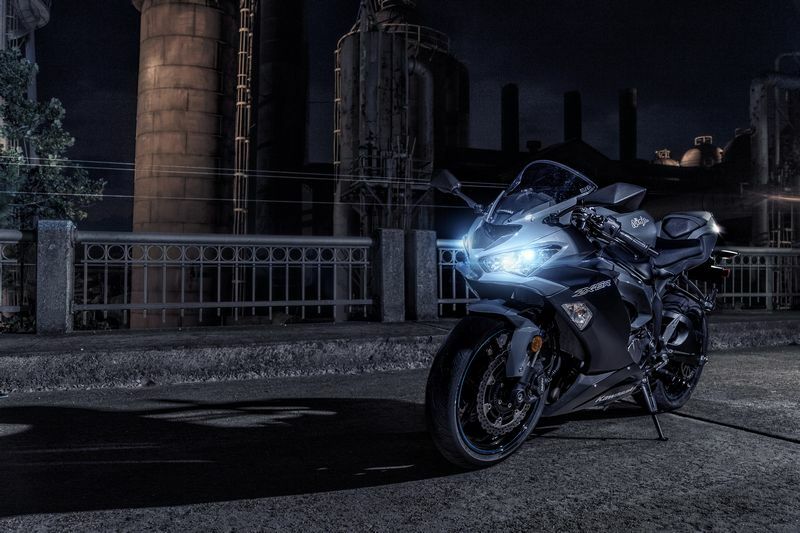 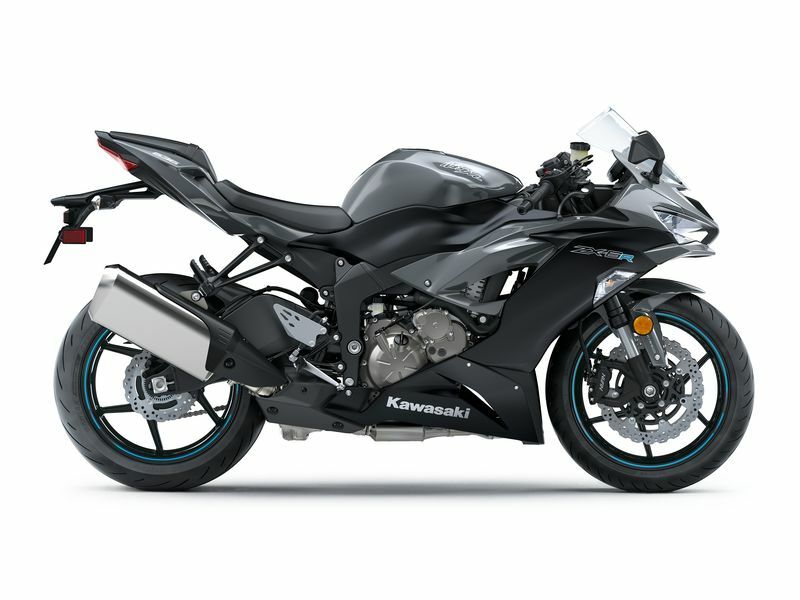 Raising the bar yet again for 2019, the Ninja® ZX™-6R motorcycle boasts a potent 636cc engine, advanced electronics and a newly designed chassis. 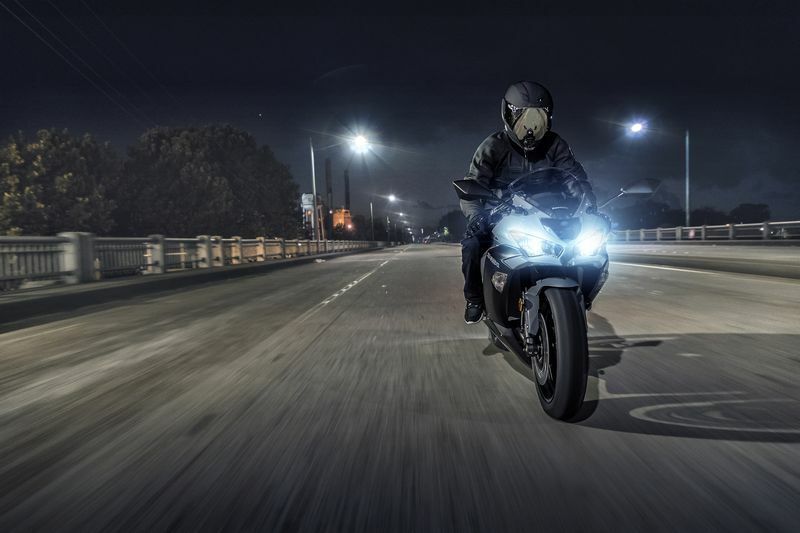 The “636” has been optimized for the street and the track, offering an exhilarating experience in a wide range of riding situations. 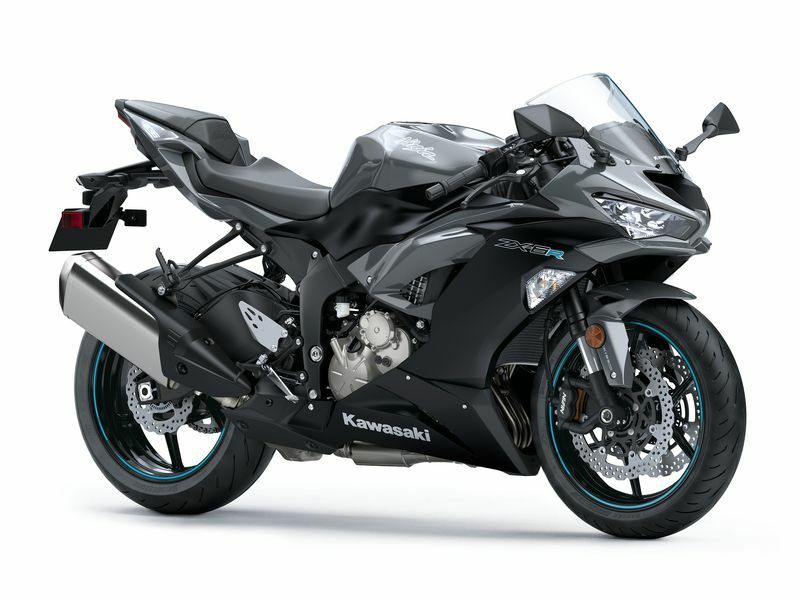 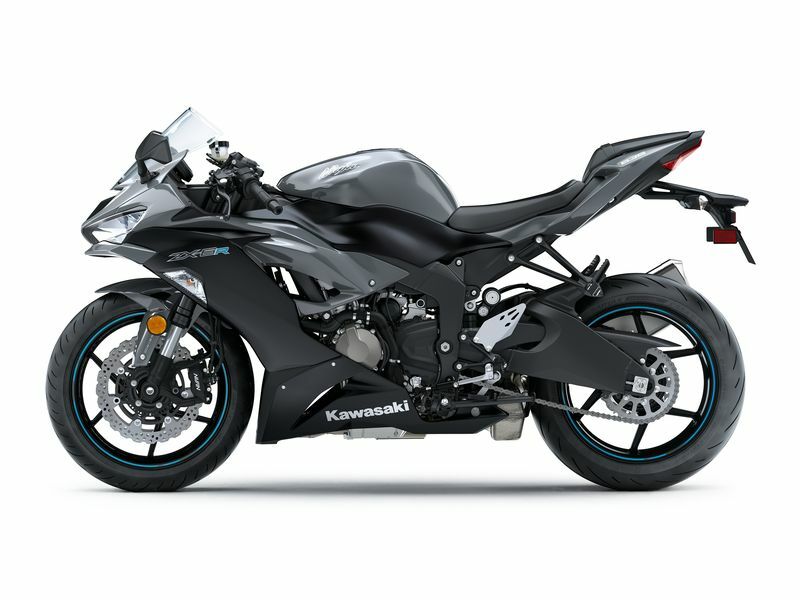 Featuring: Highest value in midsize sportbike, 636cc inline four-cylinder DOHC engine, NEW Kawasaki Quick Shifter (KQS), NEW high-grade instrumentation, NEW styling with twin LED headlights and taillight, NEW bridgestone BATTLAX HYPERSPORT S22 tires, NEW optimized gear ratio.